AIG is a world leading insurance organisation servicing more than 70 million clients globally. The institution provides insurance products related to accident, health and personal insurance. Both individuals and businesses are covered. 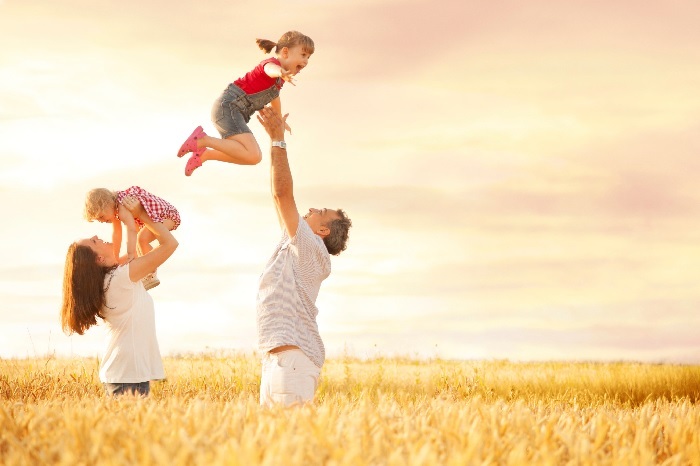 The Family Protection Plan pays out a tax-free lump sum to your family in the event of your permanent disability or death due to an accident. The Motor Accident Plus Plan covers accidental health, permanent total disability and daily hospital cover. Crime in South Africa is on the increase on a daily basis and car owners are always on alert for theft and hijackings. With AIG’s Crime Recovery Plan, you can receive a cash benefit of up to R1 million I the event that you die or are disabled due to a crime. The Hospital Cash plan offered by AIG helps to provide financial protection for your family, should you be hospitalised. AIG recognises the unpredictable environment in which we live and strives to make the unforeseeable bearable. Comprehensive car insurance is designed to protect you, your passengers and your car. This cover applies to any vehicle owned, hired or leased by you and protects against damage by accident, fire or theft. AIG will provide payment for car hire in the event of theft or damage, cost of the repairs, replace the vehicle or pay you the market value at the time of the claim and more. To benefit from AIG’s innovations and to make unforeseen expenses more bearable, contact 011 551 8000 or simply visit www.aig.co.za for more information. This entry was posted in Insurance and tagged aig insurance applications, aig insurance calculator, aig insurance south africa, aig insurance south africa contact details on June 11, 2015 by Elle.